Isko wrapped up the fifth edition of its Isko I-Skool in Milan last week with a runway show that showcased 20 student designs and an award presentation that honored creative and forward-thinking design. This year’s creative theme, UnDocumented, represented denim’s past and its future. The competition challenged students from different universities to explore the world of denim and imagine a responsible and positive vision of the future. 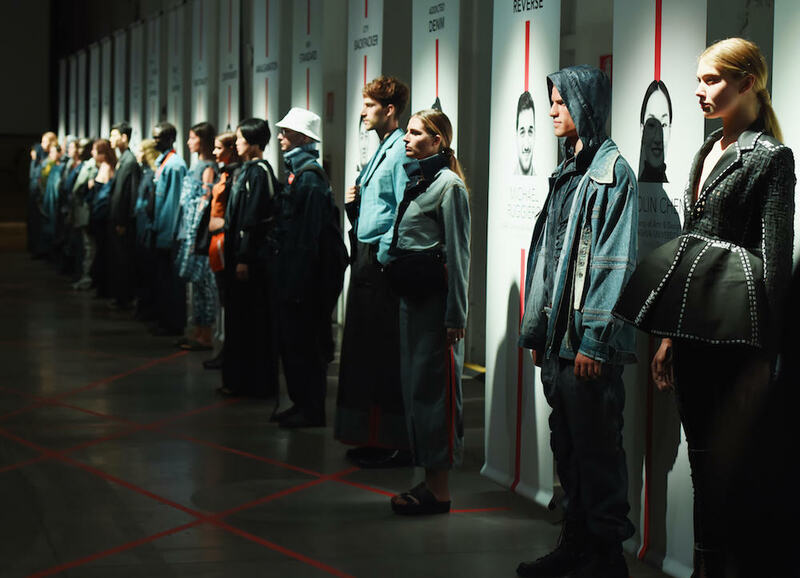 Students were judged by a jury of key players in the denim industry on the relevance to the creative theme, as well as the actual marketability of the garments they created alongside talent from Isko’s Creative Room in Italy. Esmod Seoul student Jaeha Im won the UnDocumented Award for design, and Parsons School of Fashion student Gina Paljusevic won the award for marketing. Zhuolin Cheng, from the Academy of Arts & Design, Tsubghua University, won the Best Denim Showpiece Award. Amsterdam Fashion Institute student Nikita Sugiyanti Dompig won the Certified Responsible Innovation Award for her designs using Isko’s Nordic Swan Ecolabel and EU Ecolabel certified fabric. She also won the Reca Award, which allows her to produce her own private accessories collection. Andrea Grossi, a student at Polimoda, won the Alternative Fibers Award. Istituto Maragngoni student Lucila Nair Pieres won the Sustainable & Circular Design Award. 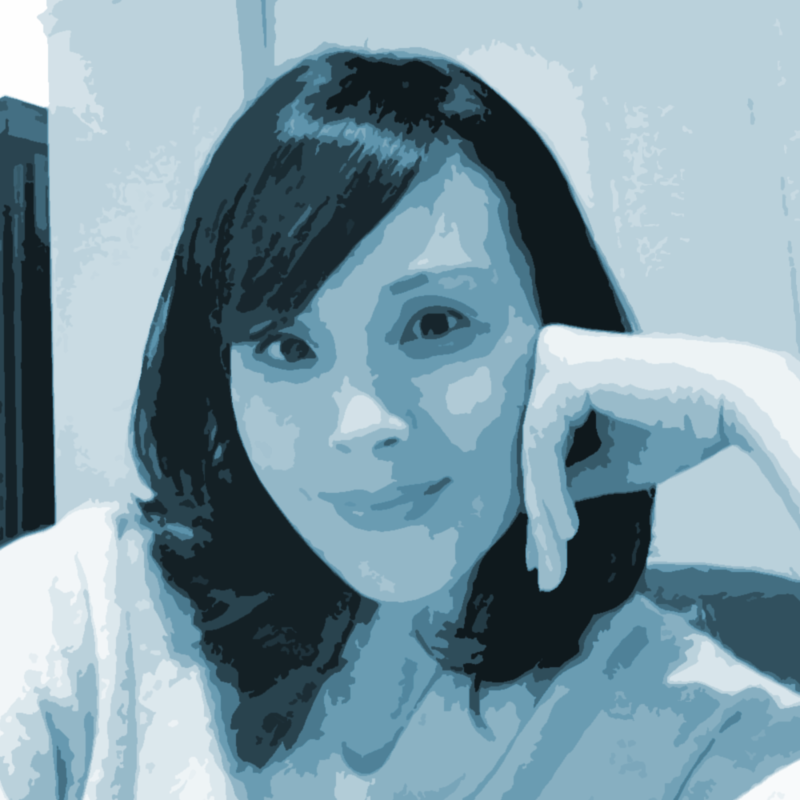 NABA student Maria Capellaro won the Lectra Award. Many Isko I-Skool partnering companies and brands, including Filles a Papa, G-Star Raw, Replay, Roy Roger’s, Dondup, 7 for all Mankind and Eco-Age awarded winners with internships. Isko I-Skool was founded as a platform to foster innovative and sustainable design by bringing together students from global design and marketing programs and key players in the denim industry. Fiber innovator Lenzing Group and Reca Group, which manufactures labels, hangtags and packaging, were the main sponsors of the event. Supporting partners include Tonello, Lectra, Riri Group and The Tailor Pattern Support.